The man who implemented Sydney’s controversial lock out laws as NSW Premier is now vowing to have them removed. 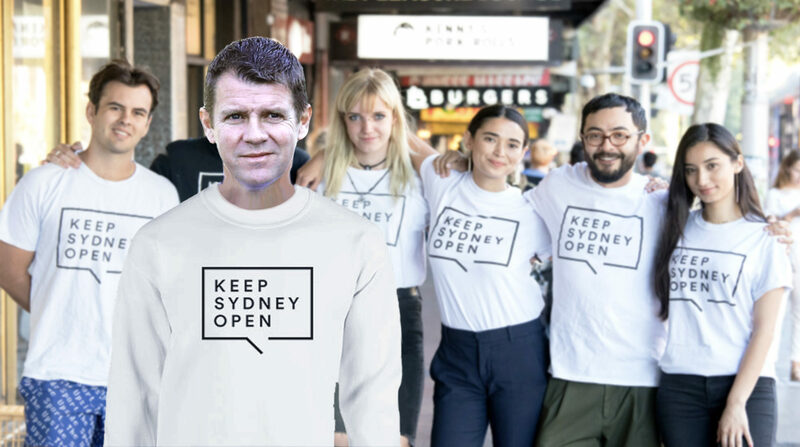 Alongside his full time role as Chief Customer Officer at National Australia Bank, Mike Baird has now joined the anti-lockout Keep Sydney Open Party. Two years ago, Mike Baird stepped down as Premier, not long after introducing tough regulations on pubs and clubs, bringing many of them to their knees. But now Baird is back. Recent figures show a net loss of 176 venues since the introduction of 2014 lockout laws. The state election will be held on March 23.